There’s no secret, technology makes our lives easier. But sometimes, there are so many choices out there that you act like a deer in headlights trying to select which ones to use! I wanted to share a list of all my favorite tools that I use almost every day in my business. If you’re a service based business, or a creative, I bet you’ll love them all! I am using it for: Content Planning and Processes. You’re able to create “workspaces” for each subject as well, so they have their own home. I plan and schedule my blog posts, newsletters, etc. and then plan out my packages, used it to plan my rebrand process, as well as the process of creating a Squarespace template. The options are truly endless. I employed Sol Studio Marketing to set-up my workspaces for me, and once she did that, it was a breeze to start using the system everyday! They even have an app for Mac so you can open it up right on your desktop from your dock! The program is free, with the option to upgrade to different packages for different reasons. What is it: A hefty client management software that does nearly everything! I am using it for: Everything client! From the moment a lead comes through my website form (embedded from Dubsado) they enter a workflow as a lead, then get transferred to a workflow as a client based on their project. It can all be automated, from canned emails, to invoices, contracts, and questionnaires. Each client is given a log-in for their own client portal, where all the documents they need are stored and easily accessed throughout the project. What is it: An instagram planning tool. The interface is easy and gorgeous, with both an app and a desktop option, and they offer free and paid plans! What is it: An easy to use design platform for creating simple graphics. I am using it for: My Instagram stories and pinterest graphics mostly. As a designer, I am partial to Adobe Illustrator, but sometimes Canva is the easiest option. I have a folder of pinterest graphics, that I can just duplicate and edit each time I have a new one to create. It’s great for the “non-designer” because it has pre-designed templates and cute icons you can use royalty free for most purposes. I am using it for: Pinterest Scheduling of course! I’ll be honest, this system still confuses me sometimes, but I know it is a valuable tool. I employed a Pinterest VA (Virtual PEP) to set-up my PInterest Business profile to be optimized, join relevant tribes/group boards, and set-up my Tailwind. 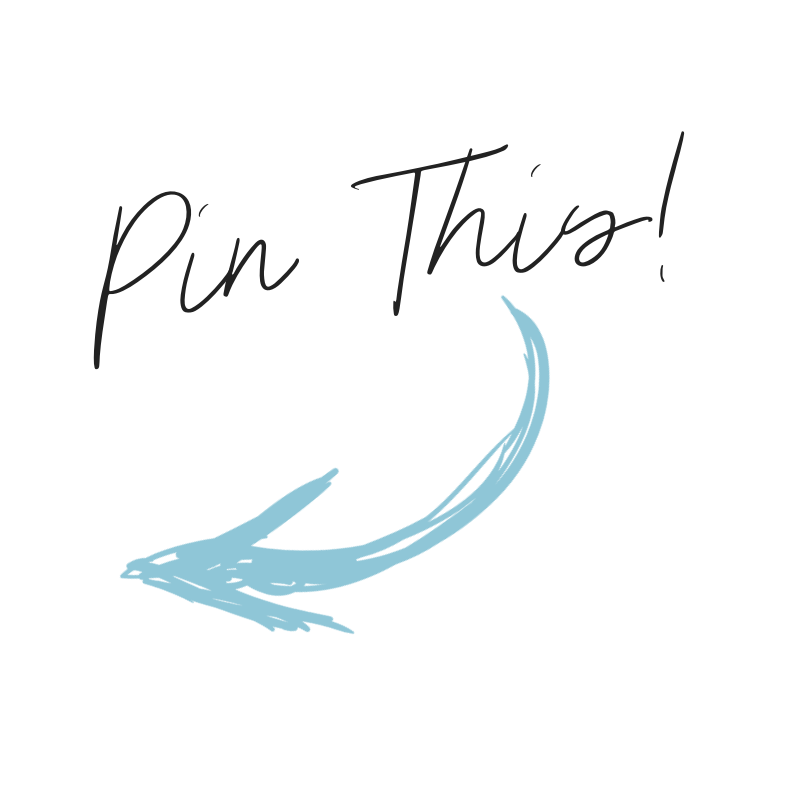 From there, I have figured out how to create a pin schedule and have constantly pinned content, meaning people are always seeing “new” content that directs them to my website. What is it: Fun quizzes for marketing purposes and to add a fun twist on your website. I am using it for: FUN! I have just created a quiz to help the potential client narrow down their ideal package. This could be fun to add to blog posts, or to create silly “what kind of ____ am I” quizzes to generate website traffic or leads. What is it: An online store for Fonts, textures, templates, and so much more -- created by fellow makers! I am using it for: Mostly font purchases for logo designs, but I have purchased a ton of other fun stuff too. I get textures from here, such as gold foil or glitter, and you can buy Squarespace Templates, Pinterest or Instagram Story Templates, and so much more. What is it: An easy to use tool for creating your own fonts in Adobe Illustrator! I am using it for: Currently, to learn and practice. Eventually I may create a real font that I am confident selling (on Creative Market) but for now it is just cool to practice and see what all can be done. Fonts are super intricate and interesting! What is it: An iPad app to turn it into a mirrored tablet for drawing within Illustrator. I am using it for: Drawing with my Apple Pencil on my iPad within Illustrator on my computer to create vector graphics. I am using it for: Scheduling across time zones & for different purposes. I move time zones often, and that can make it hard to figure out when a call is actually being booked for. Calendly makes it easy to set up my schedule and change my time zone, integrate within my website if I choose, and set specific time blocks to allow for different types of appointments to be made. I am using it for: My business! And my clients businesses! I love how easy it is for me to create gorgeous websites for my clients, then pass it over to them, and feel confident that they can update their site with ease. What is it: An iPad App for drawing with a stylus. I am using it for: So much fun stuff! Logo concepts, patterns, instagram highlight icons, free wallpapers, fun graphics, calligraphy practice, etc. There you have it! What is your #1 favorite tool in your business? Let me know! Linsey is a full-time digital nomad, traveling around the globe while her partner plays professional baseball. LJ has a Bachelors in Marketing, with a minor in Fine Arts and a Masters Degree in Sport Management. After a small bite of the corporate life, and an even bigger bite of the travel bug, she decided it was time to take to the road and create beautiful websites and brands for entrepreneurs. You can usually find Linsey with a coffee in her hand, in a quaint coffee shop somewhere in the world, or trading the coffee for a cold beer at a ballpark. Follow along on Instagram, and "like" the Facebook Page! Do you have branded Instagram highlight icons? Do you need a blog for your business?